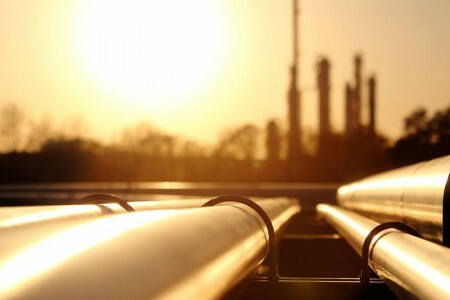 Aberdeen-based Wood announced it has won a contract worth $34 million (€29.8 million) from RH energytrans to construct 28 miles of pipeline in the US. The contract, which is for the Risberg natural gas pipeline between Pennsylvania and Ohio, also includes the construction of a meter station in Ashtabula County, Ohio. “We’re delighted to be playing a key role in this strategic project, helping to support the supply of domestic energy to Northeast Ohio communities and industries who have had limited access to natural gas sources,” said Andrew Stewart, CEO of Wood’s Asset Solutions Americas business. “This award strengthens our leading position in the North America market, where we have the largest and most vertically integrated pipeline project offering. We will fully leverage our broad capability to deliver this project, bringing together the strength of Wood’s expertise to maximize value for our customer. The new pipeline will connect to 32 miles of existing pipeline network. Construction is underway and the project is due for completion later in 2019.